Hello and welcome to the 11-11 Memories Retold walkthrough. I'm Rossco7530 and I absolutely love this game! 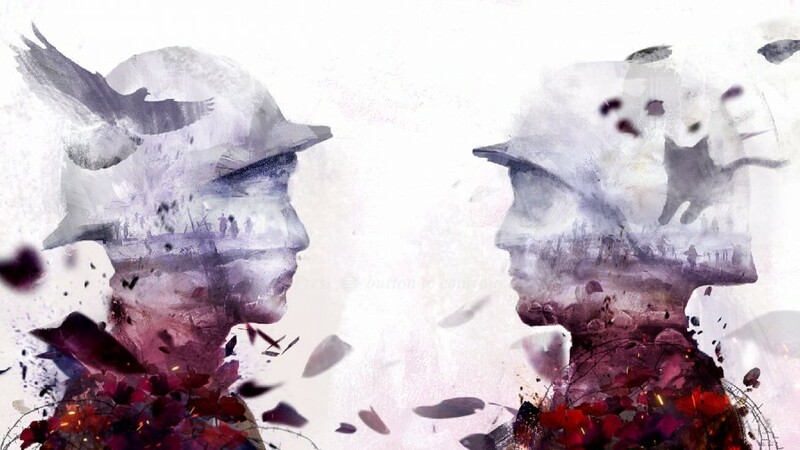 It is a touching adventure that follows two non-combatant soldiers through the trenches of World War 1 and beyond as their stories progress and intersect. The most striking aspect of the game is the art style. At first glance the “painterly” effect may seem glaring, but after a short period of adjustment it becomes an integral part of this beautiful experience. The game wouldn't be the same without it. As with all story-driven games, a 'blind' playthrough is recommended to fully enjoy the experience. Beware of spoilers ahead! Thanks to Cheapskate Or Die for his collectibles video guides which are included. You took a picture of Kurt in "The Collapse"
You took a photo of the rifle on Kurt's kitchen wall in "The Pursuit" and fired it in "Peace"